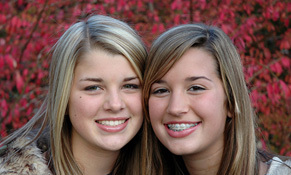 At Beautiful Smiles, we’re delighted to serve both children and adults. 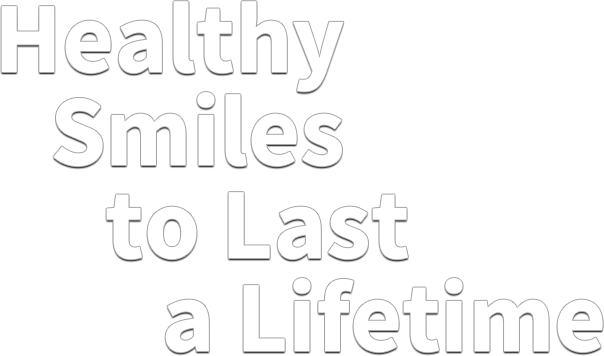 Combining warmth and hospitality with compassion and expertise, we can help everyone in your family achieve a healthier smile. 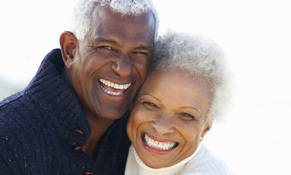 We offer a comprehensive selection of general, cosmetic, and restorative services, the better to help your loved ones enjoy better wellbeing. We understand how important insurance is for our patients and are happy to work with a wide variety of providers. If you have questions about the plans we accept, don’t hesitate to ask one of our team members. We’re also happy to provide our own plan for patients who don’t already have coverage. 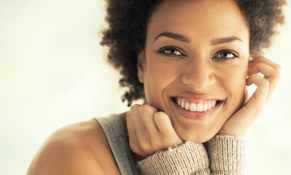 Our plan covers two full exams, a full set of X-rays, an oral cancer screening, and much more. 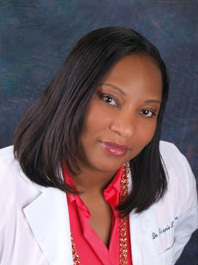 Dr. Tongela Williams is a native of Richmond, Virginia. Her career in dentistry began in 1987, when she enlisted in the Army as a dental specialist for four years. After leaving active duty, she matriculated through Old Dominion University, where she received her Bachelor of Science degree in dental hygiene (with honors). She then received her Doctor of Dental Surgery, plus an advanced certificate, from Howard University. Dr. Williams is a member of the Academy of General Dentistry, the American Dental Association, and the International Dental Implant Association.